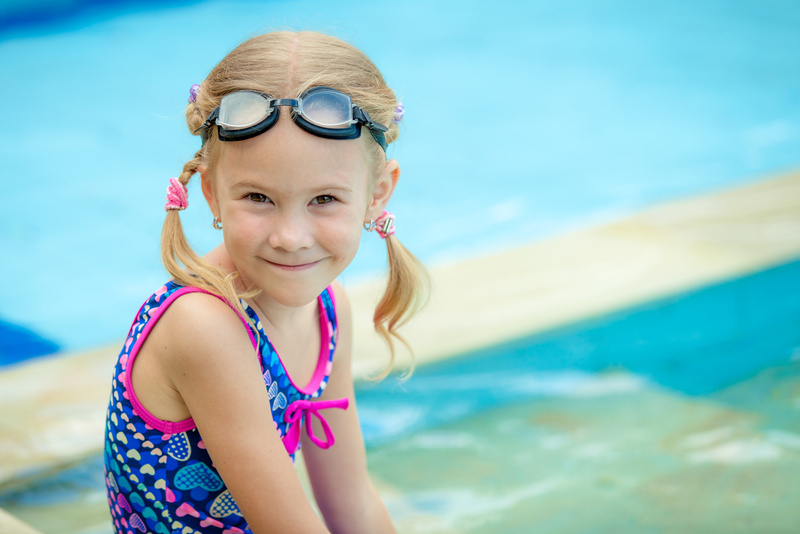 Learn to swim and to be safe in, on and around the water through our American Red Cross swimming lessons. Participants will be required to pass off certain skills to progress to the next level. 3 and under must wear double diapers. This class covers the fundamentals of swimming while focusing on technique and fine tuning to make swimming more enjoyable. Participants must be at least 18yrs old. Classes will run throughout the school year. This is a competitive swim team that teaches discipline, hard work and team work. The team focuses on developing new swimmers into competitive swimmers and turning competitive swimmers into champions. 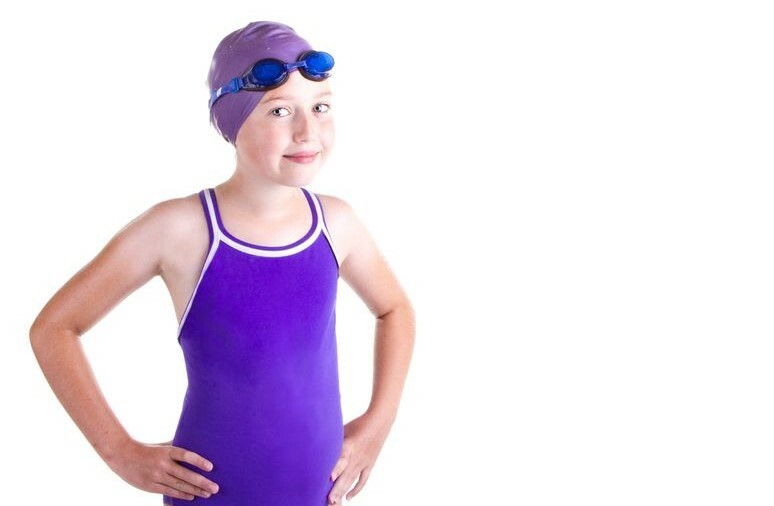 Lehi’s Summer Swim team is for ages 5-18yrs. All swimmers must tryout to join. A swim camp is available just before tryouts. Tryouts will be held in May. 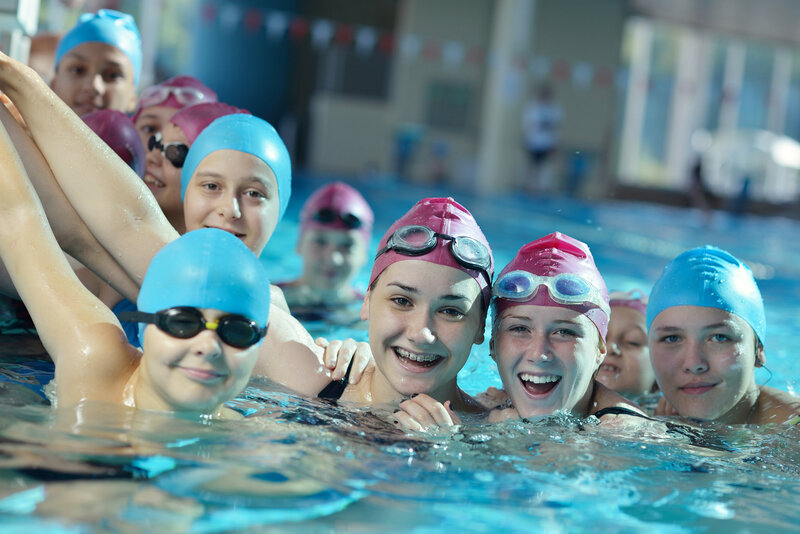 The Summer Recreation Swim Team Camp is designed to help swimmers prepare for tryouts. All swimmers should already know the strokes for each respective age group. The camp will be held the middle of May. Space is limited and camp fills quickly. This class is designed to teach the required skills in order to become an American Red Cross certified lifeguard. Must pass the pretest on the first day. Participants must be at least 15 years old. 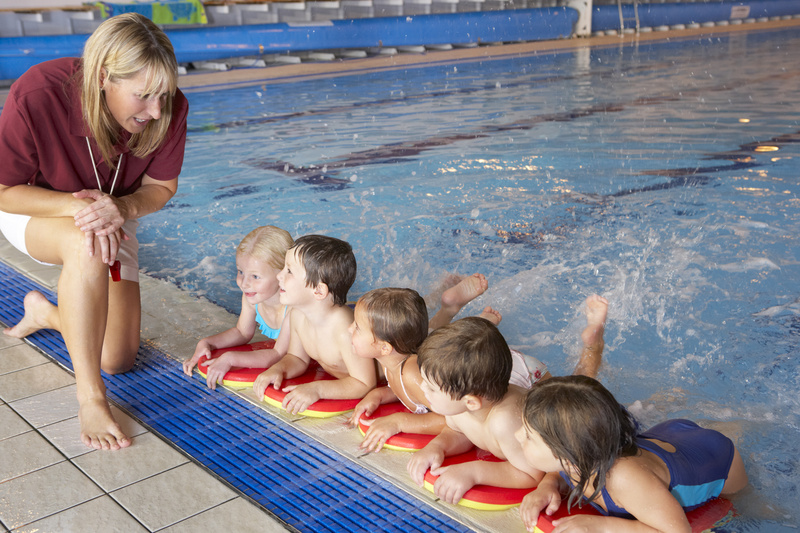 Become a certified American Red Cross Water Safety Instructor. Requirements: a basic knowledge of freestyle, back stroke, breast stroke, butterfly, elementary back stroke, and side stroke. Participants must be at least 16 years old. 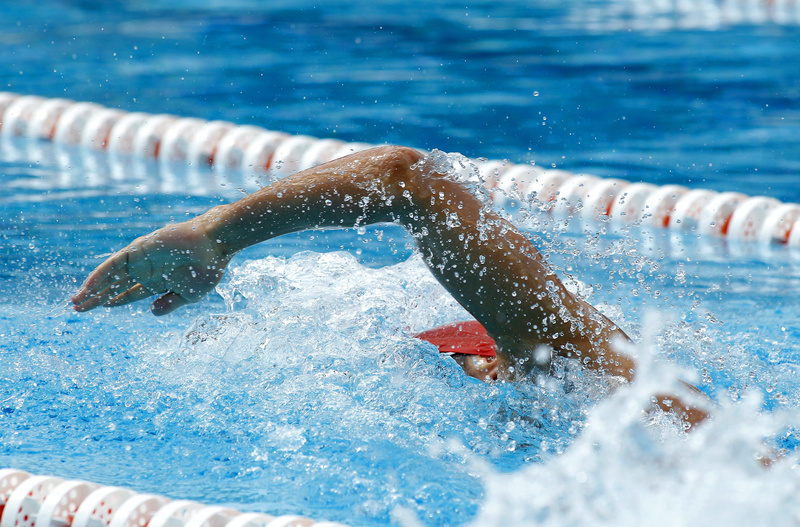 This Masters swimming is an organized adult swim workout for those 16 yrs and older who have the basic knowledge of swimming, up to advanced swimmers. PARTICIPATION REQUIREMENTS: Be proficient in the freestyle and able to swim 300 yards continuously.